By breeding any of these you could get a chance at the new Purples and Teal Dipped Ear! 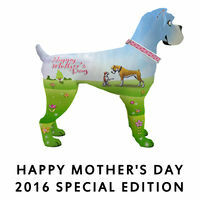 The Coats on the Happy Mother's Day 2016 Special Edition K-9s DO NOT pass. 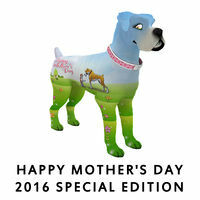 The Eyes and collar on the Happy Mother's Day 2016 Special Edition K-9s DO have the ability to pass! 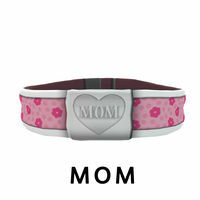 This page was last edited on 20 May 2016, at 21:11.